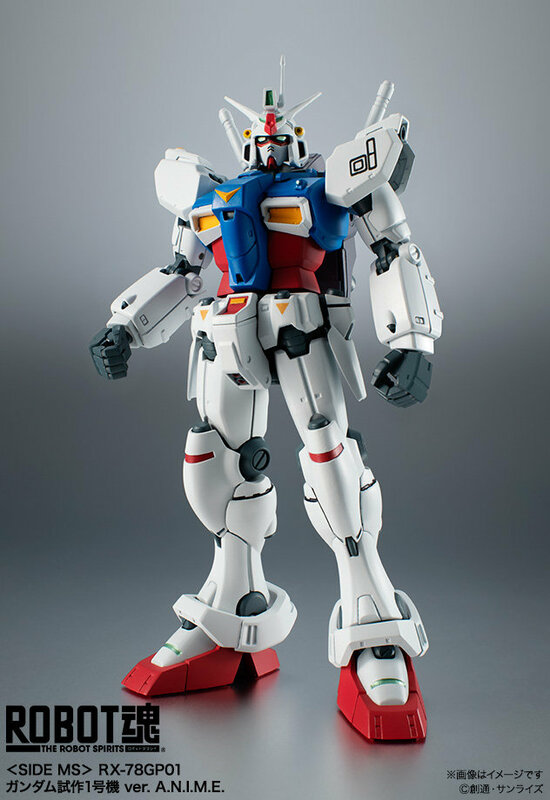 Robot魂 RX-78GP01 高达试作1号机 ver. 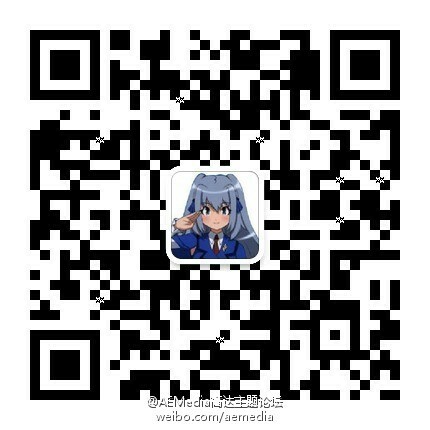 A.N.I.M.E. 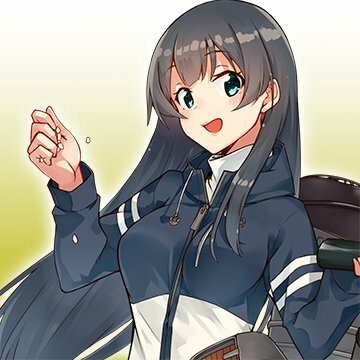 - TBS - AEMedia - 专业主义ACG电子媒体 高达 | 星球大战 | 变形金刚 | 舰娘 - Powered by Discuz! 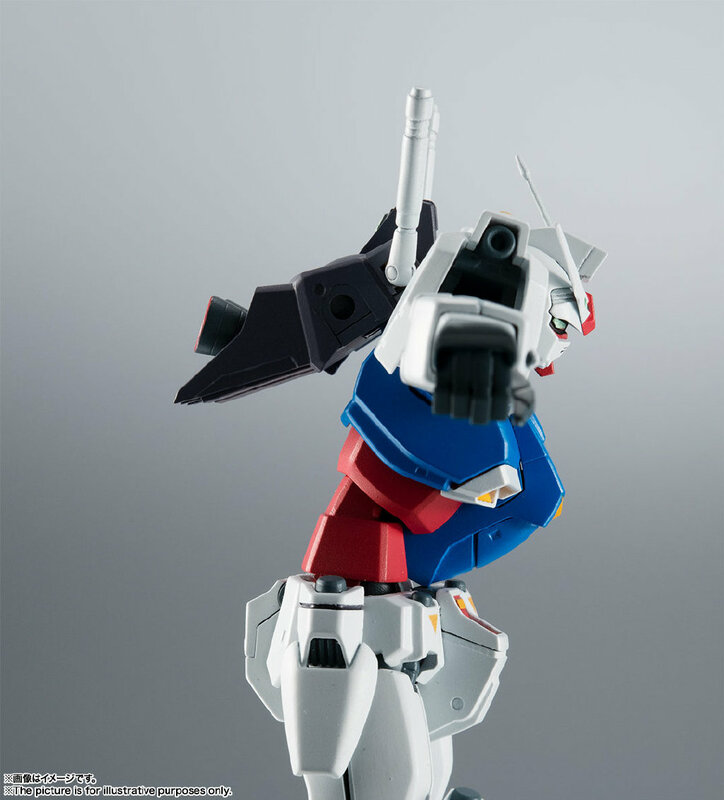 Robot魂(Side MS) RX-78GP01 高达试作1号机 ver. 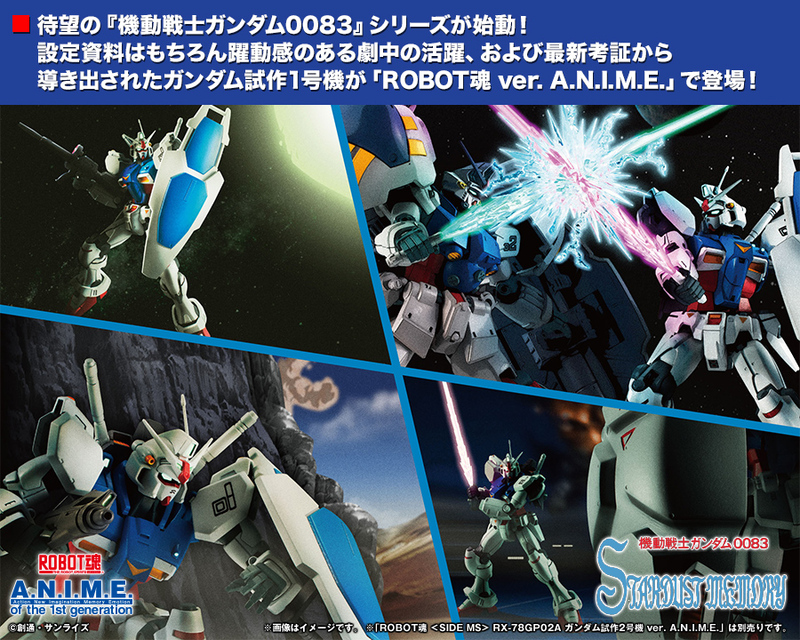 A.N.I.M.E. 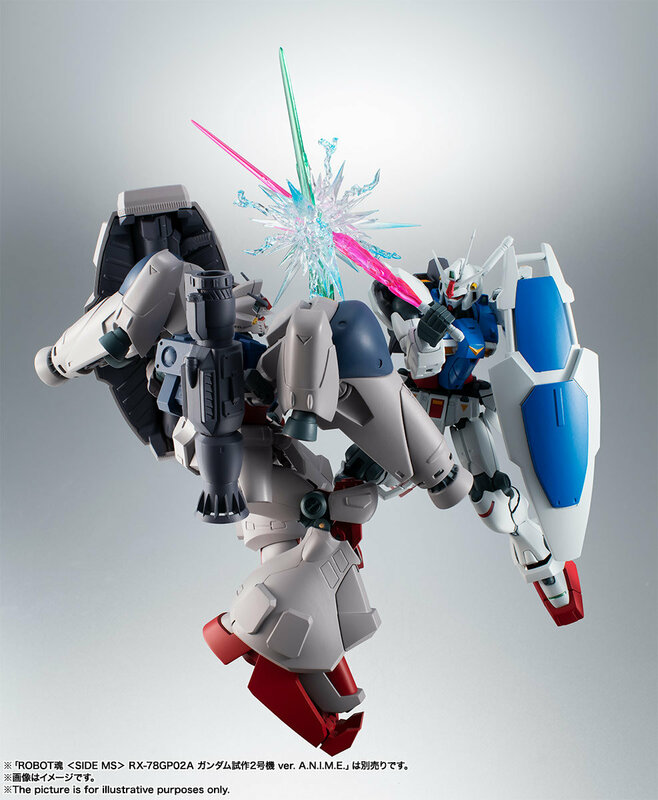 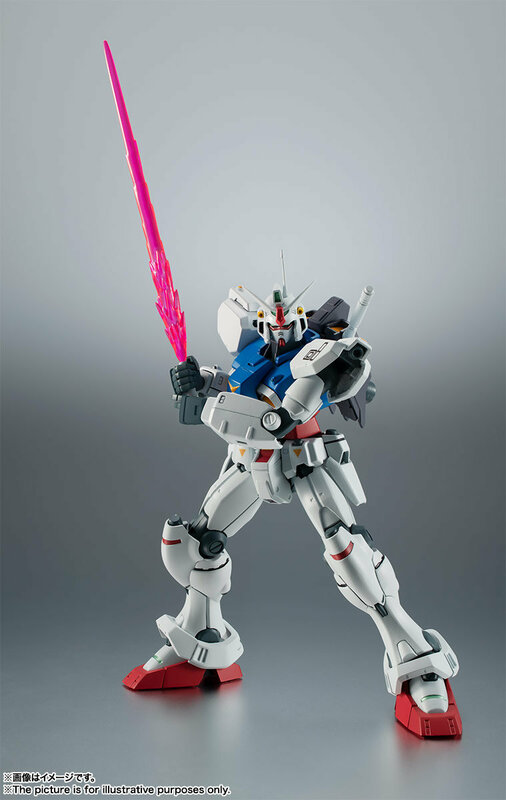 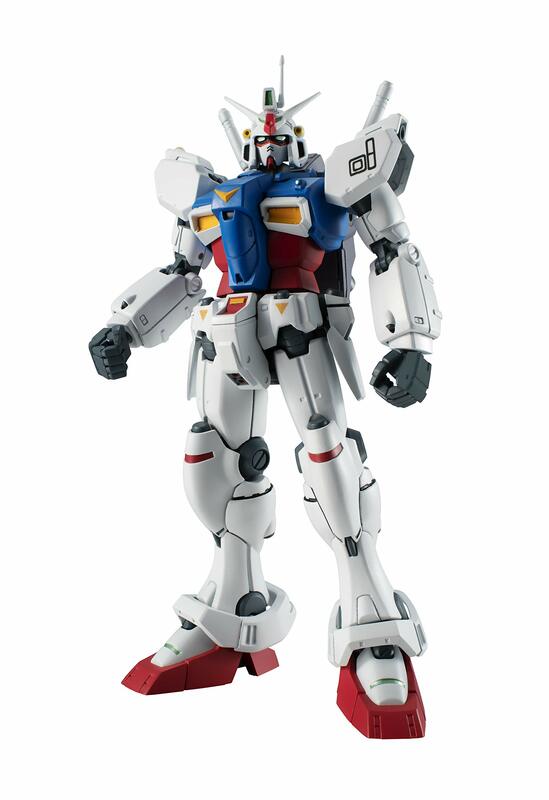 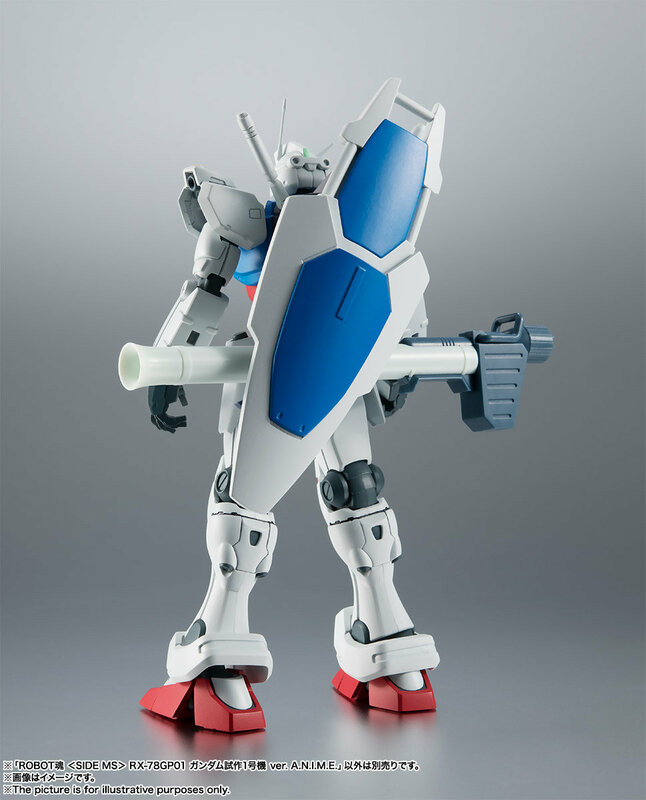 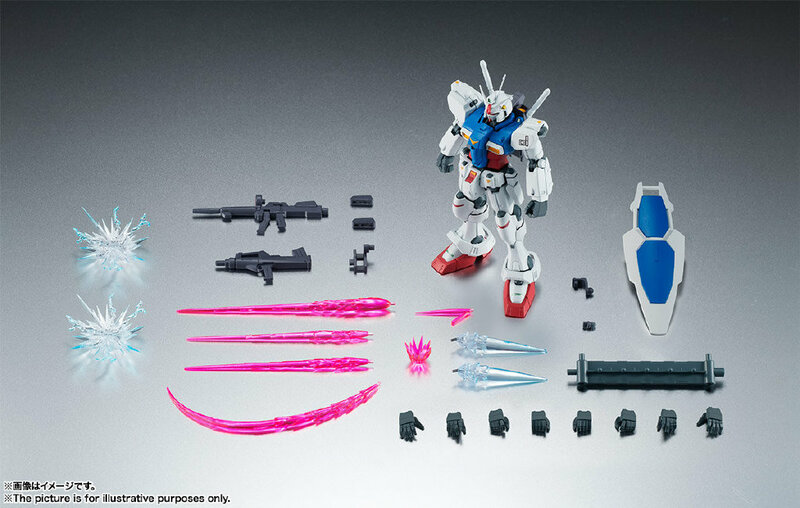 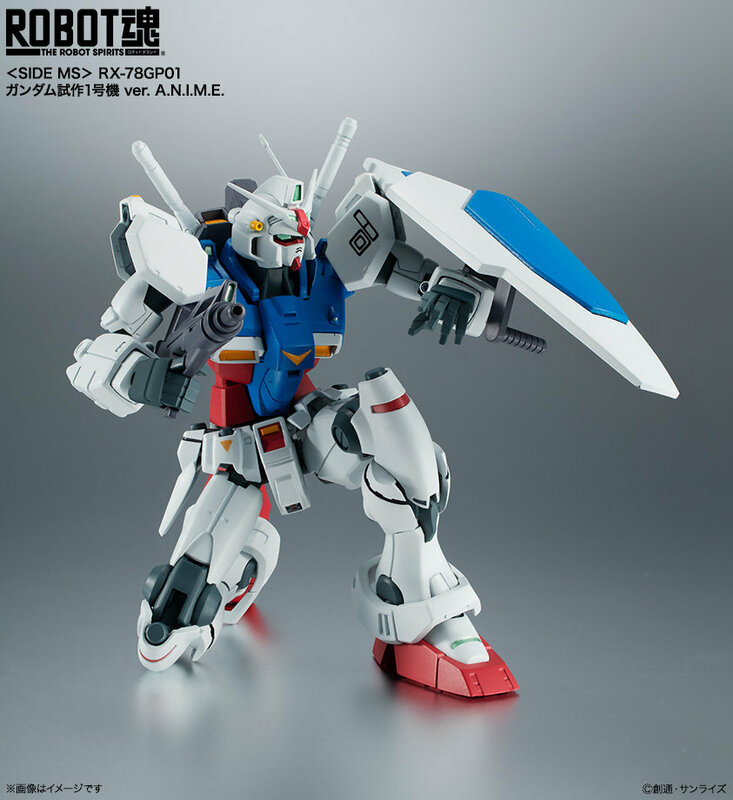 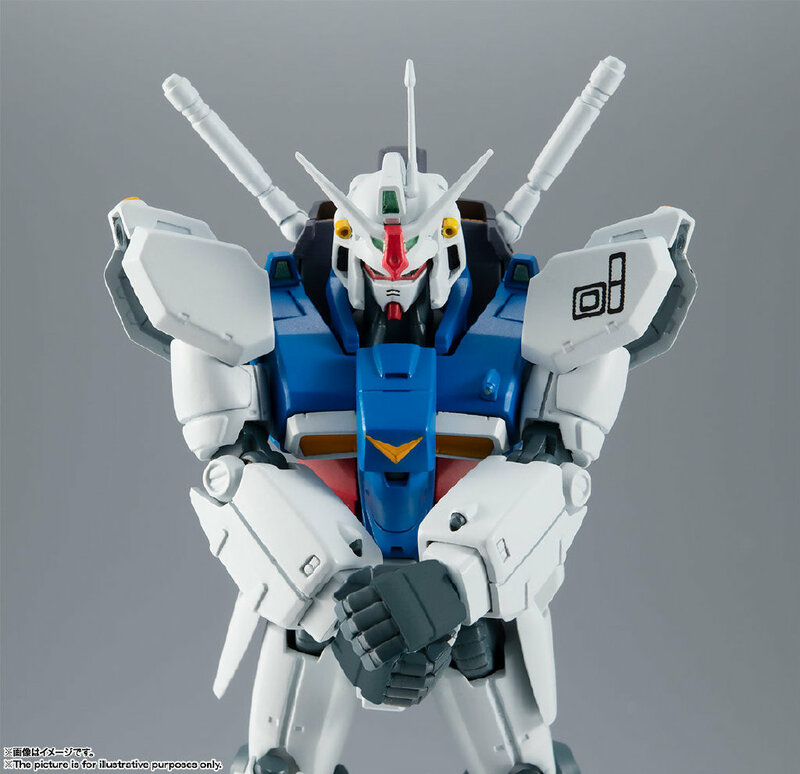 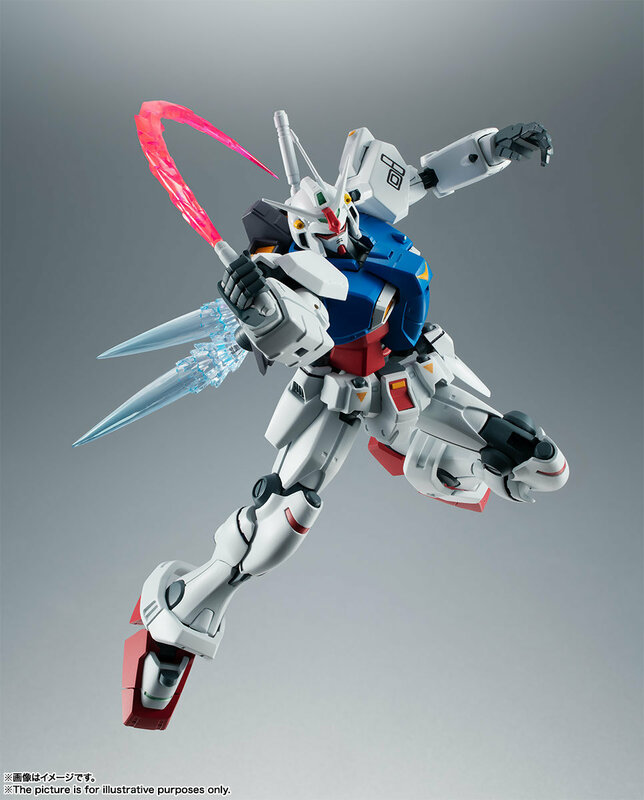 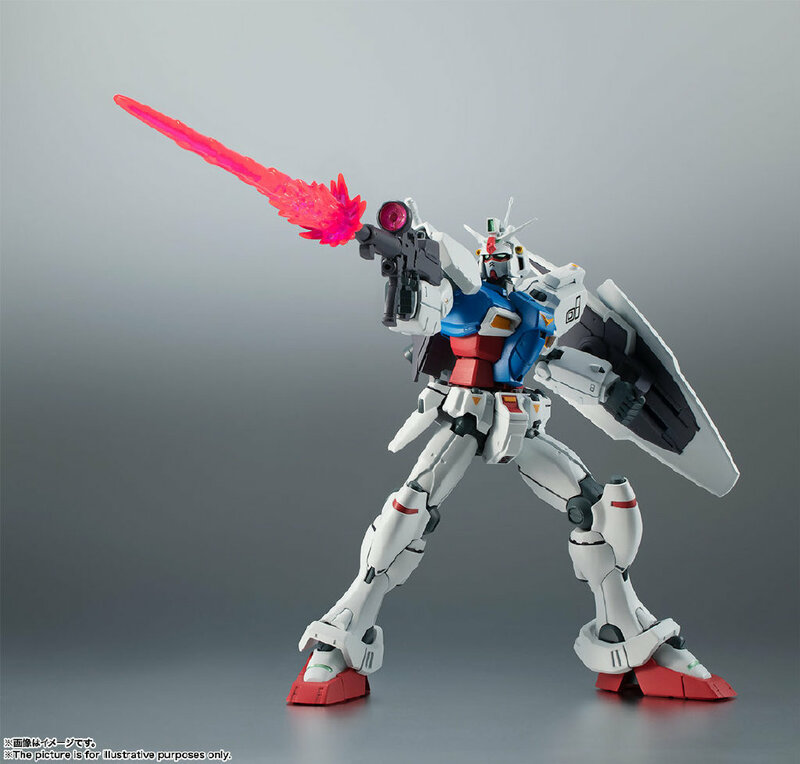 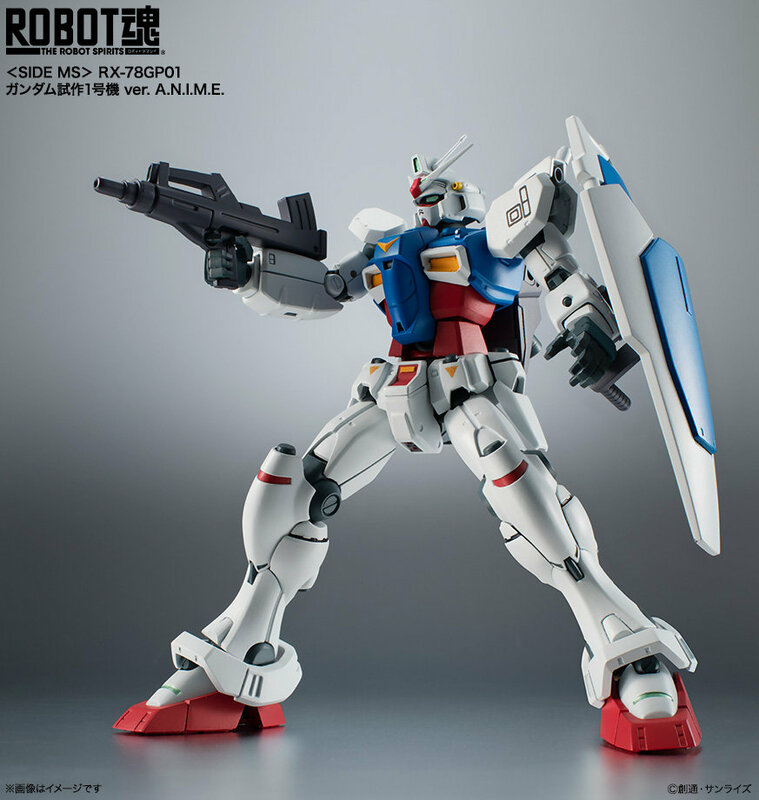 Robot Spirits(Side MS) RX-78GP01 Gundam GP01 "Zephyranthes" ver. 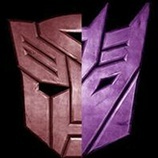 A.N.I.M.E. 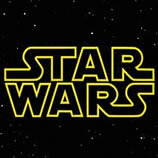 GMT+8, 2019-4-19 11:12 , Processed in 0.046754 second(s), 37 queries , Gzip On.